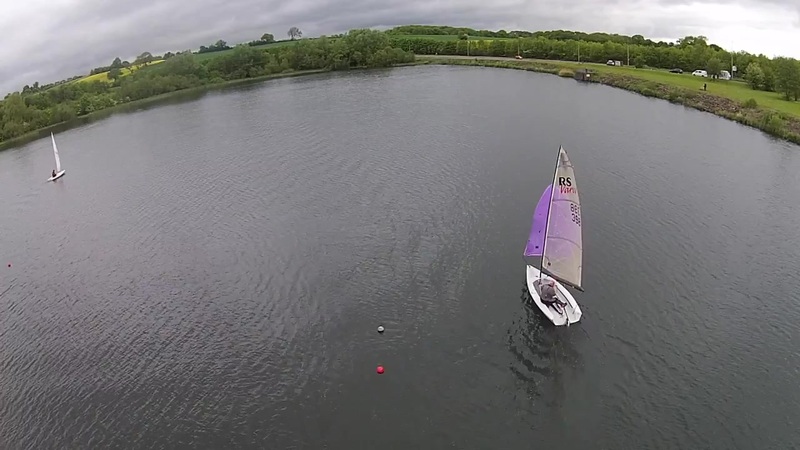 Even in the depths of winter, the hardy Telford Sailing Club sailor can be found down at the lake in Priorslee. Our main sailing day is Sunday, three times a month (see the calendar), although the extra keen sailors enjoy a sail on wednesdays and fridays. If you just want to come down and see what it’s all about, we’re happy to take newcomers out for a sail, or just talk about sailing.